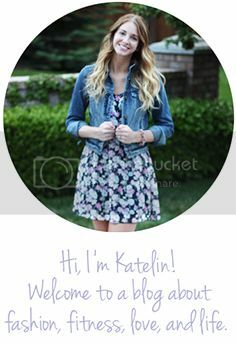 my wardrobe staples: $550 Kate Spade Giveaway!! Today I am teaming up with 32 fabulous bloggers to bring you a $550 Kate Spade giveaway. Yep, you heard that right. $550 split between two very lucky winners, to use at any Kate Spade online store. The great thing about Kate Spade, is that it's not only a great place to shop for your every day fashionista, but also for all you mommies out there. They have diaper bags ladies! Please see Rafflecopter below to enter, good luck!! I've been coveting at least 10 Kate Spade bags all year!!! I'm dying to get my hands on one :) What a great giveaway, thank you! 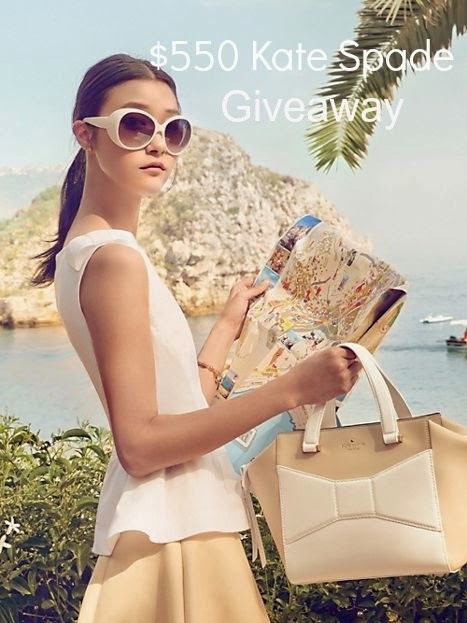 I do not really want to say why Im would deserve this awesome giveaway, but would just like to say that I LOVE Kate Spade and would love a gift card to assist in purchasing an amazing bag from her boutique! Thanks so much for the fabulous post and giveaway! You are awesome and I may just get a bag with this to gift to my wonderful Mom for Mothers Day! Thanks again! Whether it deems me as "deserving" or not, I'd say that I would LOVE to win simply due to my Kate Spade obsession. (; I recently noticed that my latest KS handbag has a weird rip on the bottom corner.. And the phone cases are always a hit to me! I would love to win because i've always love kate spade bags but could never splurge on it. I'd love to win because I'm getting married this year and want to buy some gorgeous shoes! I'd love to win this awesome giveaway because I just had a baby girl! I'd love a little fashion fun in my life right now!